There’s always a good excuse to stock up on men’s clothes and accessories. Whether you need to freshen up your outfits for work, you’re tired of your weekend looks or you need something dashing for a summer wedding, you’ll find what you need at Zalando Lounge. Every guy needs to have a suit or two at their disposal. When friends spring a wedding on you, or a big promotion at work makes it vital to look the part, nothing beats a designer suit and the accessories that go with it. At Zalando Lounge, we offer the world’s leading names in the world of formal men’s clothes. You could snap up a slender suit and waistcoat combo from labels like the Kooples, some narrow-cut plaid trousers from Tiger of Sweden or a streamlined contemporary suit from HUGO. It’s an exciting time to style work outfits, with suits, ties and cuff links for all body types and personal tastes. But there’s plenty to discover beyond the world of work apparel. When the time comes to relax, guys need high-quality clothes as well. The current designer fashion scene features an endless array of t-shirts, jeans, shorts, and sweatshirts and you can buy them all in our regular flash sales. You might want to add some casual Levi’s tees to your wardrobe for pulling on in the morning, or some tank-top vests for workouts from labels like Pier One. Create relaxed looks with colourful Tonello jumpers and classic hoodies from labels like Converse, or have a standby for chilly evenings with comfy fleeces from Your Turn Active. Whatever you do in your downtime, the contemporary men’s clothes designers on offer at Zalando Lounge cover all the bases. The same applies for guys who need to sharpen up their outfits for clubbing or weekend socialising. You might want to keep things chilled and simple with Superdry or Ben Sherman shirts and Selected Homme trousers, of branch out with creatively patterned shirts from brands like You Must Create. 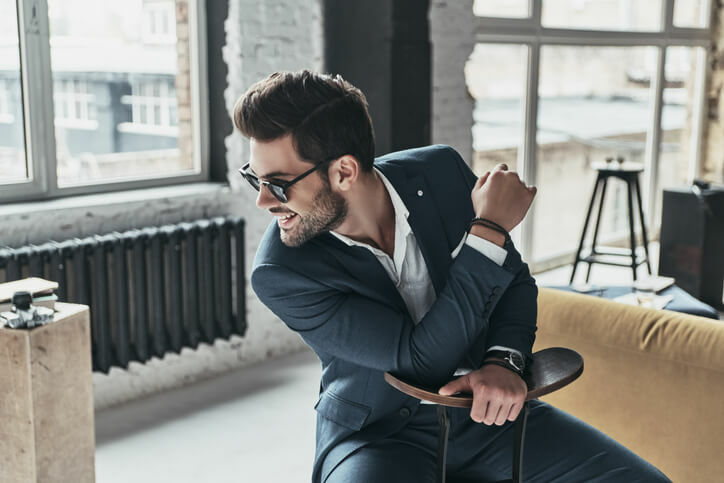 Whatever your personal style, you can choose from a vast range of shirts, trousers, jackets and even accessories like jewellery, watches and sunglasses. If there are any gaps in your weekend apparel reserves, today’s men’s clothes scene offers an impressive way to fill them. And the same applies to holiday clothes. With a wide choice of trunks and briefs, you can create the perfect poolside looks, featuring the casual t-shirts, sunglasses and caps you need to look great on your next trip. Finding designer men’s clothes at bargain prices isn’t that hard, although it is if you stick to standard high street retailers and online stores. At Zalando Lounge, we do things a bit differently. When you sign up with us, you’ll become a member of Lounge – a place where flash sales constantly allow customers to snap up men’s fashion bargains. Sales come thick and fast, with discounts of up to 75% on major global luxury brands. 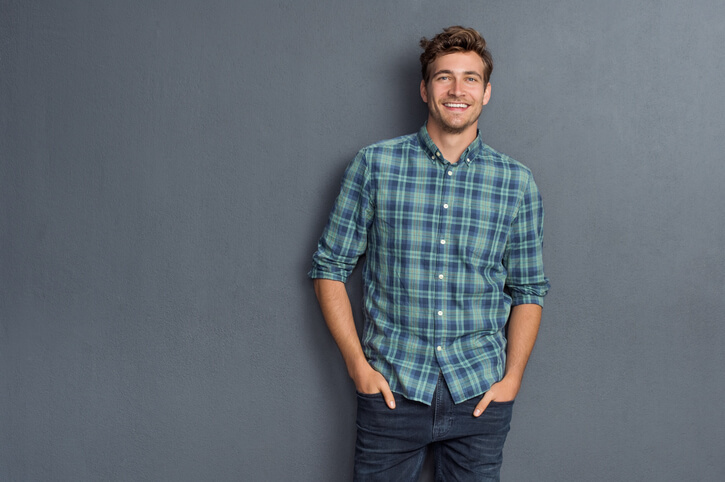 So, if you need to add to your collection, sign up today and start hunting for men’s apparel on our designer shopping platform.